Eve is entering the Windows market once more with a new laptop. The company’s first Windows laptop came in the form of a Windows 8.1 tablet back in 2015 called the Eve T1, and we’re almost certain you’ve never heard of it. But that’s the past now because Eve has something else up its sleeve: a 2-in-1 Windows 10 device. From what we understand, this 2-in-1 Windows 10 computer is called the Pyramid Flipper. What’s interesting here is the fact that this computer is mostly crowdsourced. Things get even more interesting. CEO of EVE, Konstantinos Karatsevidis, told Neowin that the company’s Pyramid Flipper computer will be the first Windows 10 device to come with Intel’s seventh generation processor. 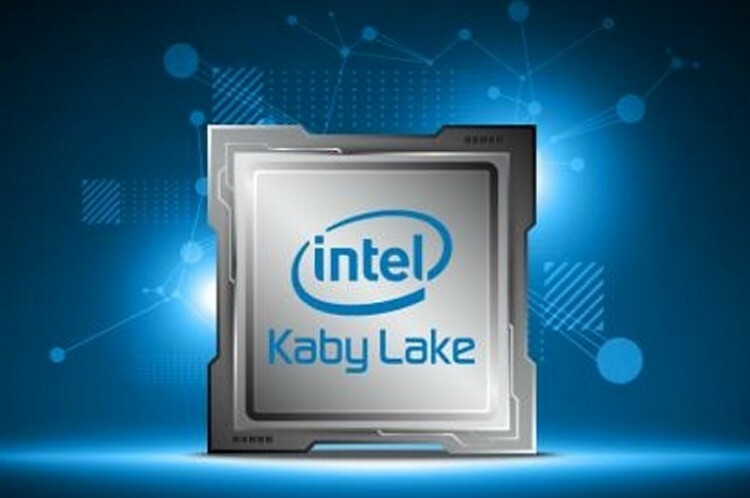 The Intel processor is called Kaby Lake, and should be ready before the end of 2016. Outside of the processor, the new Eve computer will have a 12.5-inch display capable of delivering 2160×1440 resolution. Furthermore, 8GB of RAM is the order of the day along with an awesome 10-hour battery life. With the kind of specs seeing here, the pricing won’t be cheap at all. However, anything is possible, so keep an eye out.